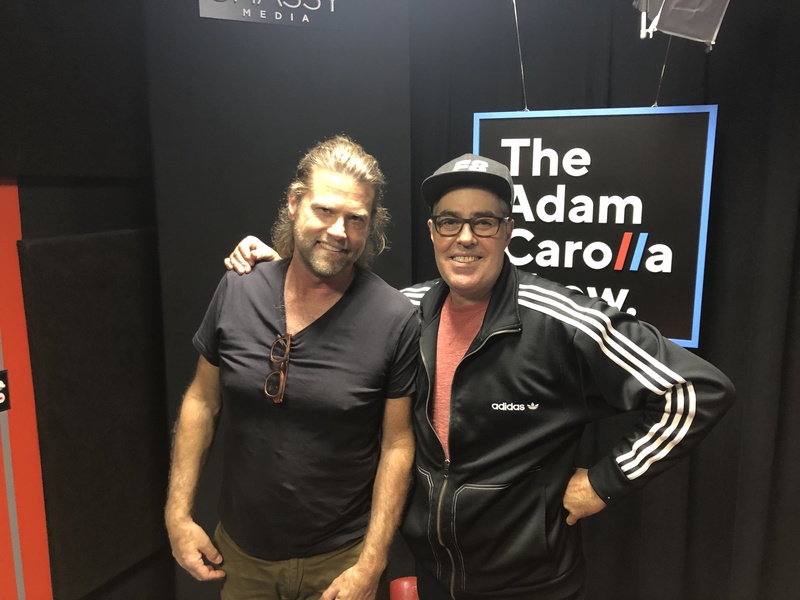 Stromer tells Adam about almost wrapping up his long time studio project, and his return to residential remodeling. The guys also help fans with grout, hardwood floors, and refurbishing an old wooden high chair. 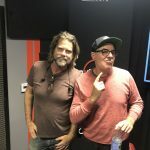 As the podcast opens, Eric Stromer tells Adam about almost wrapping up his long time studio project, and his return to residential remodeling. 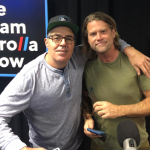 Adam then talks about weird design flaws with the layout of his new house, and the guys take a call about grout. 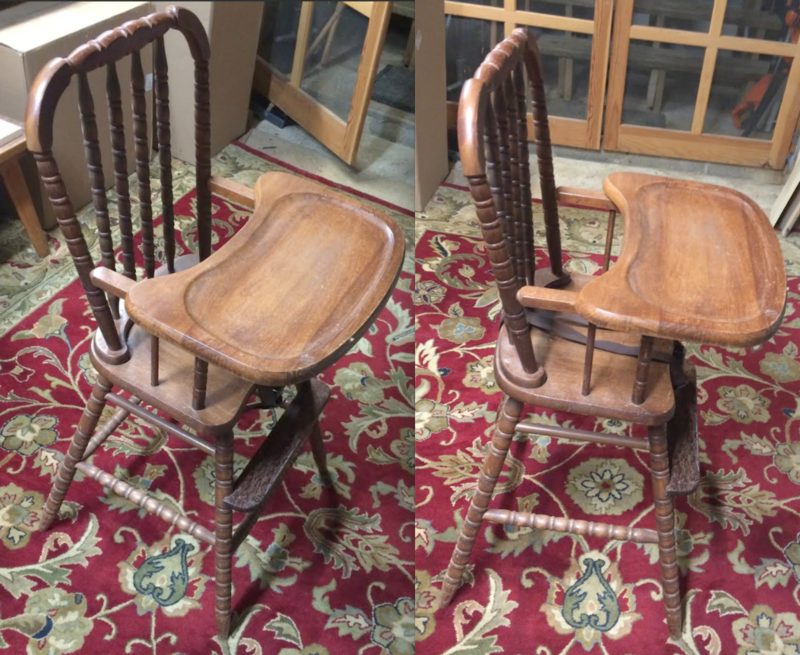 Later they chat with another caller about replacing hardwood floors, and answer an email question about refurbishing an old wooden high chair. As the show wraps up, the guys joke about toxic masculinity.